Summer is upon us and it’s time to find a sunny spot to curl up with a good book. Peta Stavelli reviews some great reads. Setting sail for the Southern Ocean and dodging icebergs in a 5.4-metre plywood yacht is not everyone's cup of tea, and while I appreciate that musician, author and radio personality, Andrew Fagan, may well be considered a lunatic by some people, they will find no agreement with me. I think the man is pure genius. In my estimation he ranks right up there with that other quirky wild-man of the air waves, Marcus Lush. 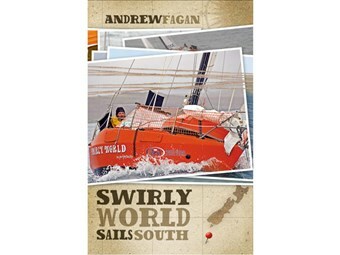 In 2007 Fagan set sail from Auckland for Auckland via the sub-Antarctic Auckland Islands in his long-suffering and diminutive vessel, Swirly World. Fagan and Swirly World have previously taken on the Tasman and subsequently run for their lives ahead of a savage summer storm off Tauranga. He writes of all of these adventures and hardships with a humour born out of fatalism and forbearance; always with deep respect for that harsh mistress, the sea. A brilliant read which would have been even better with a good edit to iron out some minor glitches. 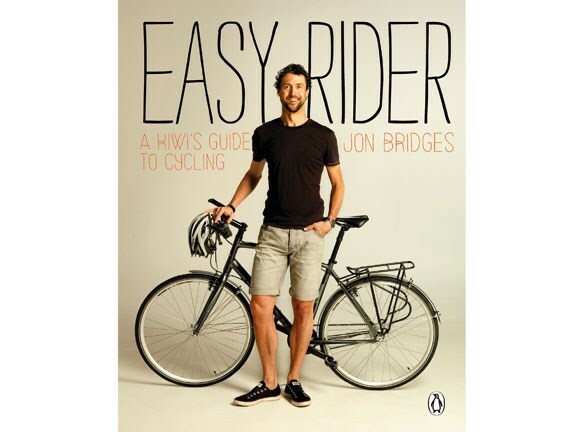 Despite, or perhaps because of, the distinct lack of lycra in this book, Jon Bridges has managed to make serious cycling look a pleasurable (as opposed, perhaps, to perverse) recreational pursuit. Who among us has not wondered aloud at the lunacy of a serious cyclist weaving in and out of peak traffic; or laughed loudly at the ludicrous nature of lycra as seen in broad daylight from the rear end? Crikey. Under such circumstances, it's hard to keep your eyes on the road up ahead. Anyway, if you still want to cycle — and you should, it's among the best exercise cheaply available, and is also safer now our councils are keen on creating cycle-safe cities — this is the book for you. It's comprehensive, cheeky (not to put too fine a point on it) and compelling. On yer, Jon. Prize-winning author Jared Diamond has transformed our understanding of the rise and fall of human civilisations with his previous international bestsellers Guns, Germs, and Steel and Collapse. 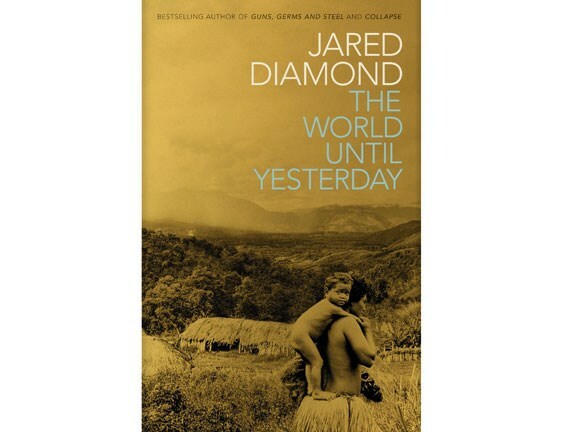 In his most personal book to date, Diamond writes about his experiences over nearly 50 years working and living in New Guinea, one of the most culturally diverse places on earth and home to 1000 of the world's 7000 languages. He unearths remarkable findings — from the reasons why modern afflictions like diabetes, obesity, and hypertension are largely non-existent in tribal societies, to the surprising cognitive benefits of multilingualism. Panoramic in scope and brilliantly original, The World Until Yesterday provides a mesmerising first-hand picture of the human past that also suggests profound lessons for how we can live today. If your New Year resolution is to lose weight, you may be in the market for a(nother) weight loss book. 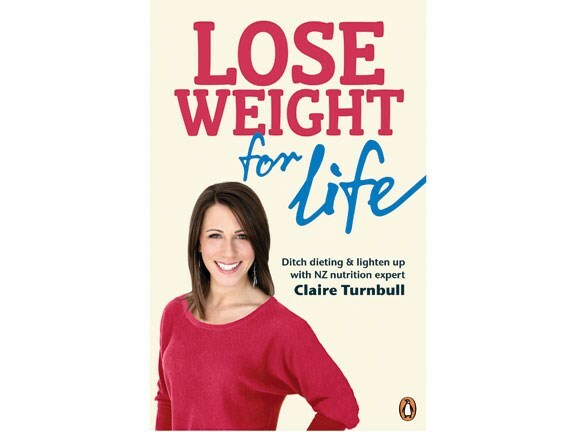 In Lose Weight for Life, New Zealand nutrition expert Claire Turnbull aims to change the way you think and feel about food for a healthier, happier you by assisting you out of the mind trap of yo-yo dieting. The book has everything from recipes and exercise tips, to a journal to help you record your goals and achievements. 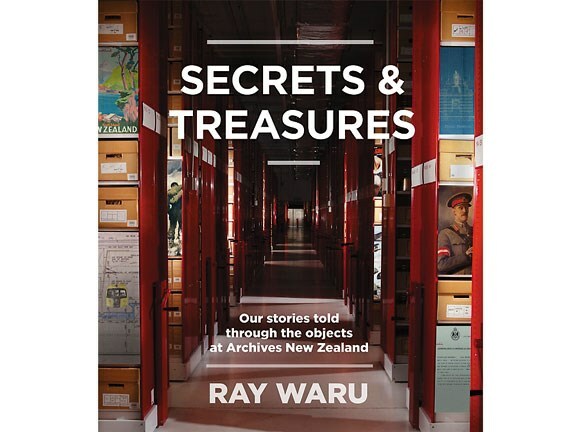 Secrets and Treasures uncovers the bizarre and intriguing stories behind the diverse, collected objects kept in the almost-100-kilometres of holdings amassed by Archives New Zealand. The thousands of boxes contain all sorts of treasures and secrets, including such intriguing items as a rare letter written by Captain Cook, records of secret weapons, exotic gifts to Prime Ministers, the battle-worn flag of the warrior prophet Te Kooti, grisly exhibits from murder trials and sightings of UFOs. This book delves into the archives to tell a very human story of New Zealand's history — a story involving discovery, love, death, war, immigration, disaster, protest, triumph, defiance, censorship — and hokey pokey. The novel opens in the foothills of the French Alps just prior to the outbreak war, where lavender farmer Luc Bonet is managing the farm for his adoptive Jewish family. 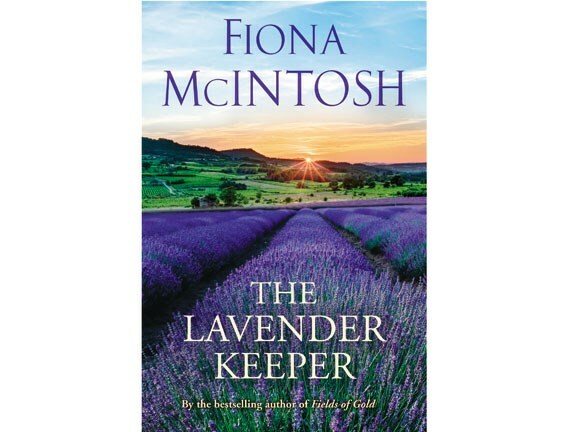 Bonet quickly joins the French Resistance, leaving behind his family's fortune, their home overrun by soldiers and lavender fields in disarray. Meanwhile, Lisette Forestier is on a mission of her own: to work her way into the heart of a senior German officer — and to bring down the Reich in any way she can. When Luc and Lisette come together at the height of the Paris occupation, German traitors are plotting to change the course of history. Under these conditions, who can truly be trusted? Feel free to make a comment or ask us a question about these books on the MCD page.